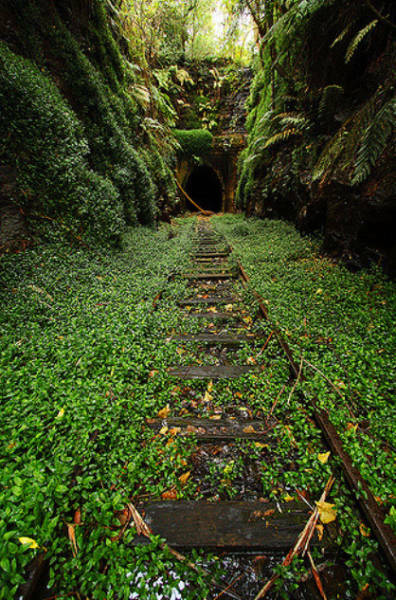 This is an old railway tunnel in Helensburgh. 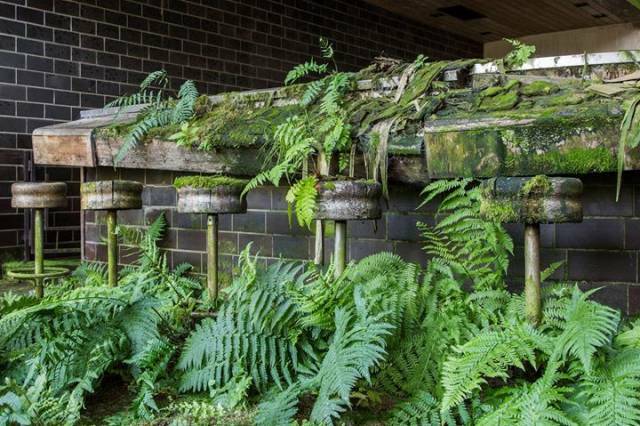 The best part is that you can find a small colony of glowworms in there. 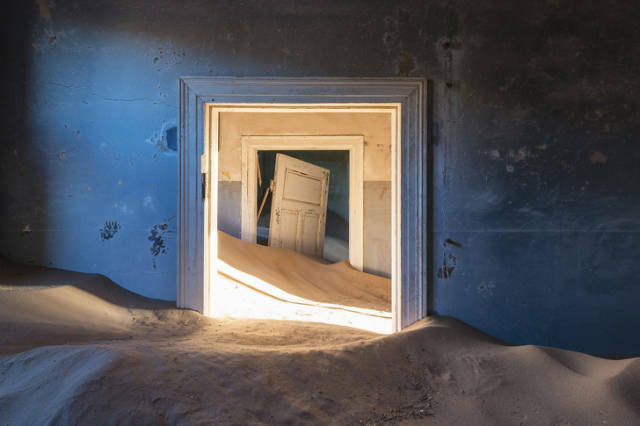 A diamond mine made in Kolmanskop in Namibia was abandoned in the 1950s. 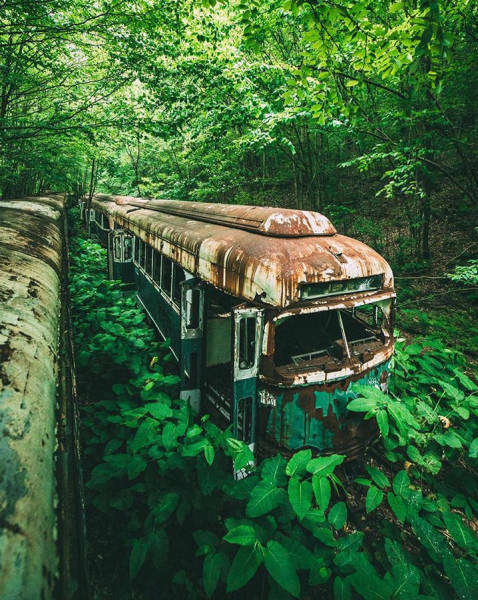 The desert took back what was left. 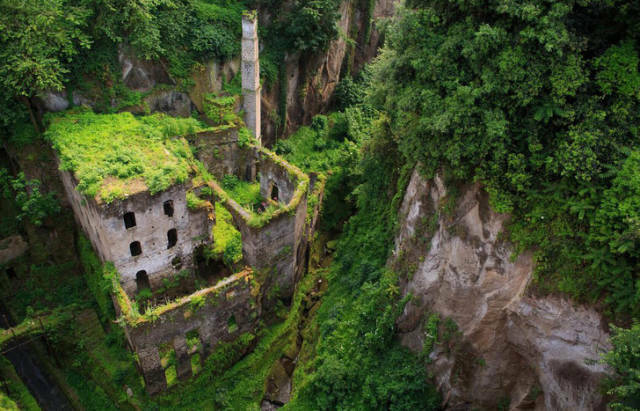 What used to be a mill located in the center of the Italian town of Sorrento is now covered in old trees. 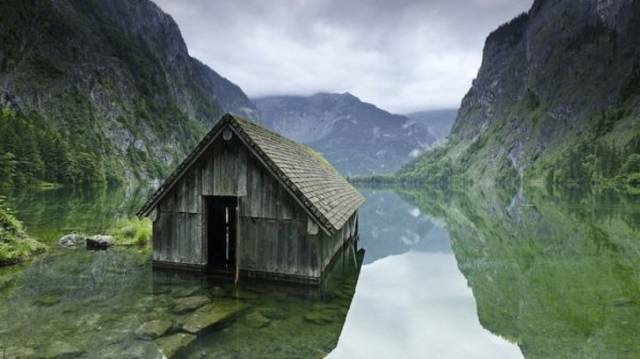 This place in Croatia used to be a bar. 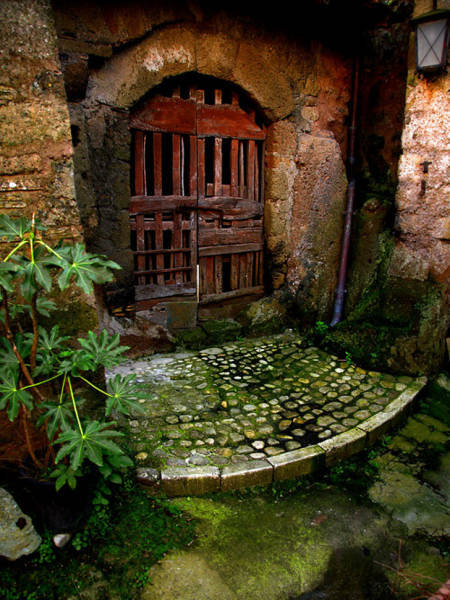 Wanna have a drink? 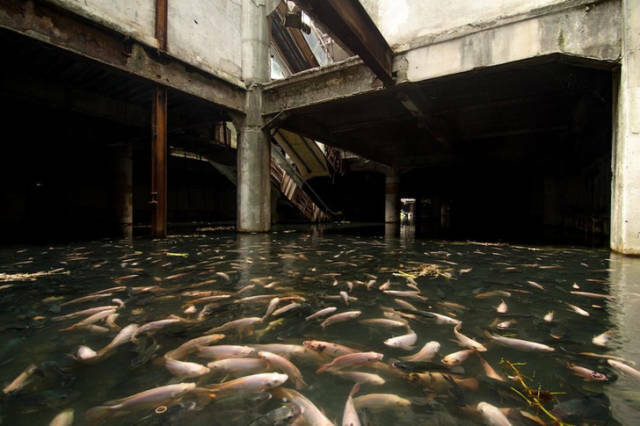 A mall turned itself into a beautiful aquarium. 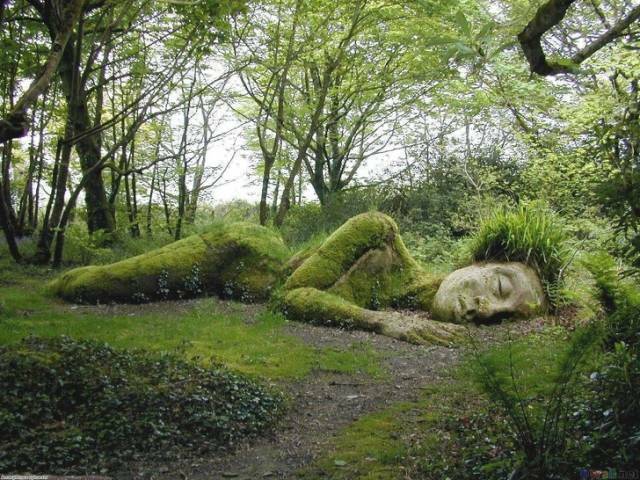 It looks better this way, don’t you think? 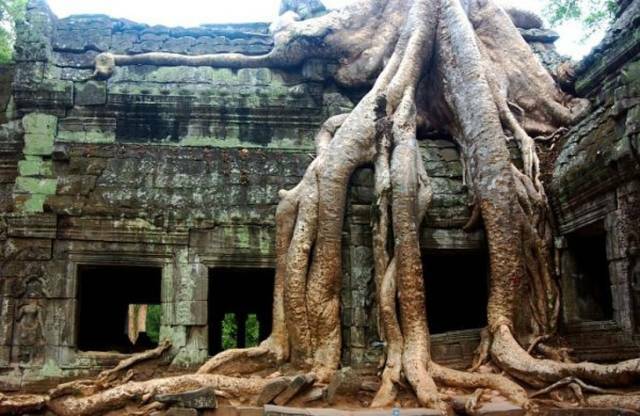 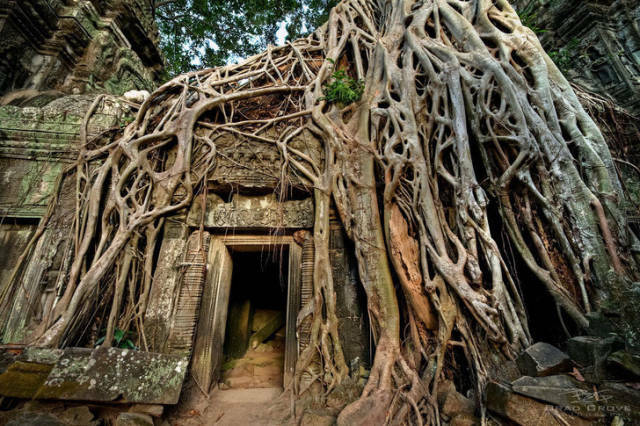 These trees reclaimed their power in Ta Prohm Temple Angkor, Cambodia. 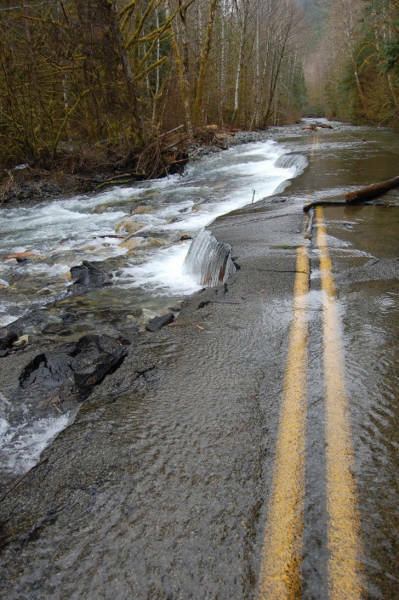 An abandoned road turned into a natural gradient. 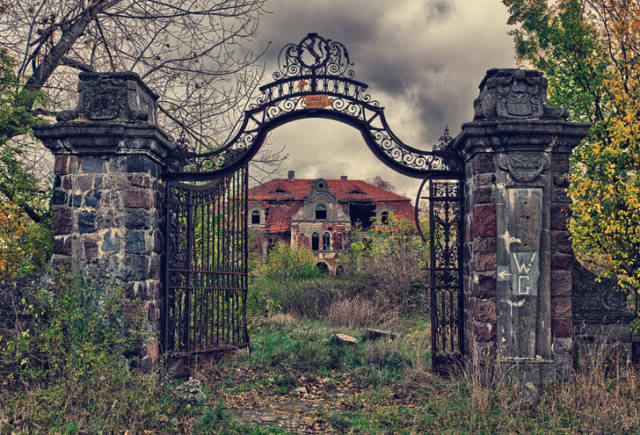 Once upon a time, this was a grand palace in Poland, but now it looks more like a forest. 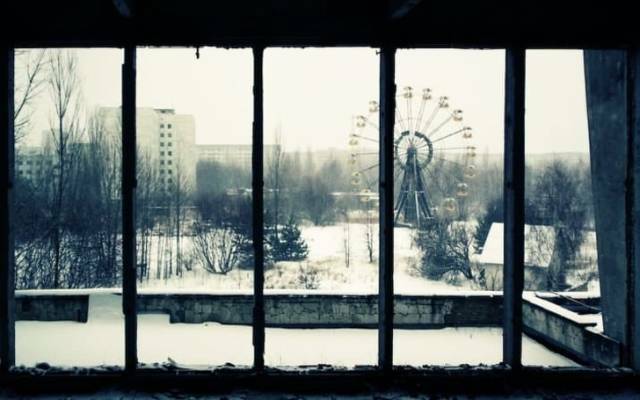 Pripyat, a city of nearly 50,000 people in the Ukraine, was evacuated after the Chernobyl nuclear disaster. 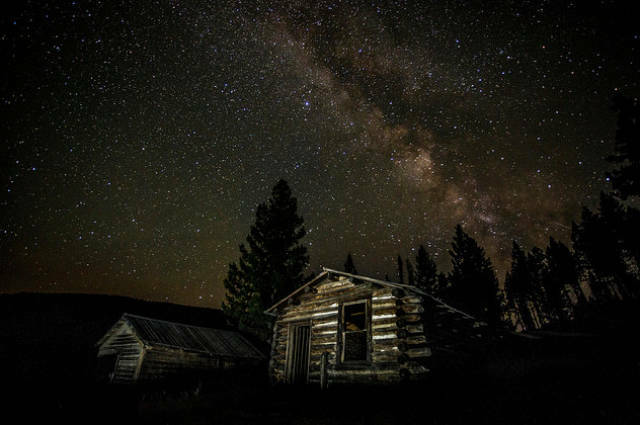 Garnet, Montana in the US has been a deserted town since the 1930s, but is still frequently visited for its natural beauty. 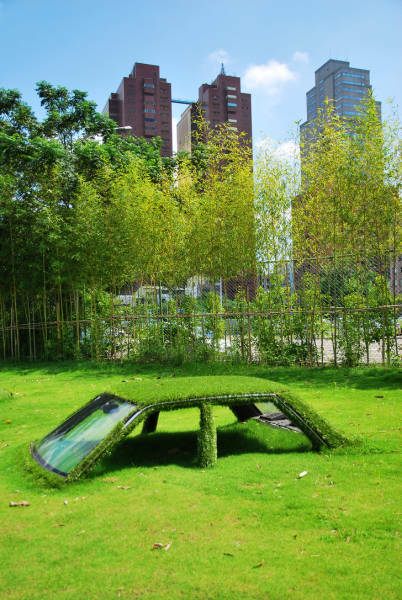 This car in Taiwan, China is clearly claimed by grass. 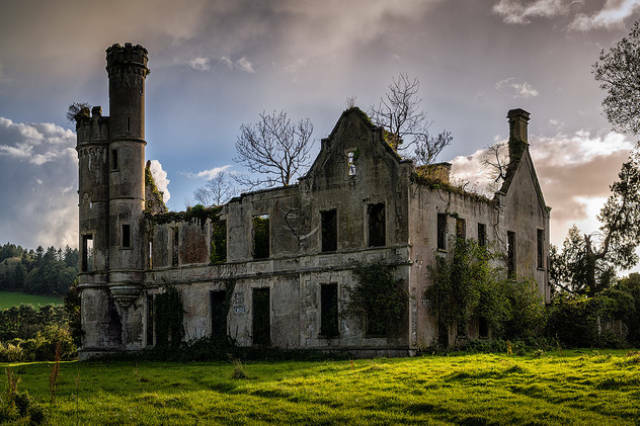 This abandoned mansion near Kilgarvan, Ireland is clear proof that nature never waits long to move in. 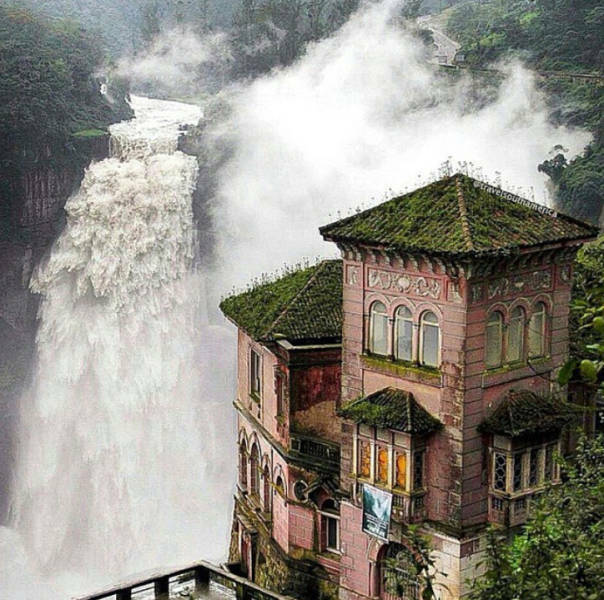 Hotel Del Salto in San Antonio del Tequendama, Colombia sports a great view of this waterfall. 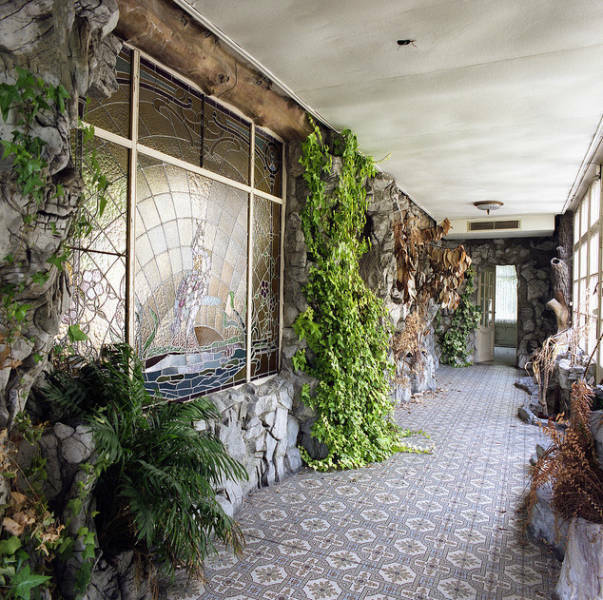 A stained glass window in Belgium somehow became more beautiful after humans left. 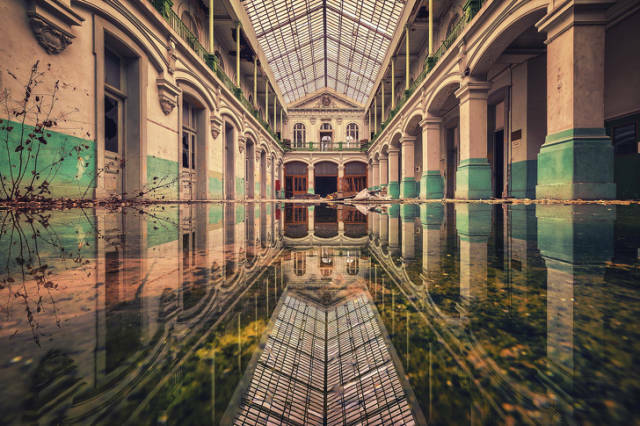 You can actually see a reflection in the water of this abandoned institution.